In a world far away, a tale of great adventure is coming to the land of Uir. 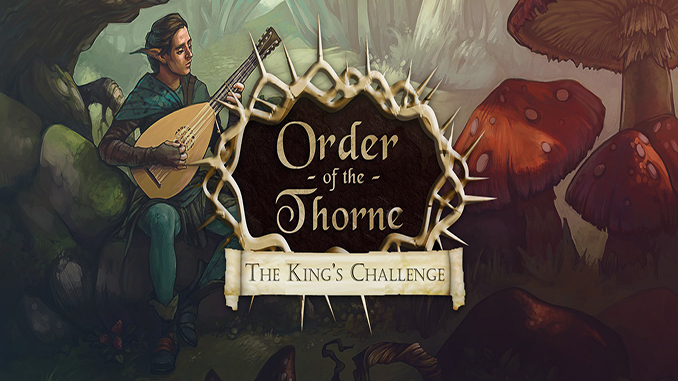 Join Finn the bard on his quest to write ‘the greatest ballad ever’ as he undertakes “The King’s Challenge”. Every ten years, the ruler of the Faerie Realm, King Quilhairn, offers up his latest challenge to those brave enough to undertake the quest. Their prize? One wish, any wish that is within his power to grant, and the prestige of being lauded as “Hero of the Faerie Kingdom”. Hi guys!! Please, I can’t download this game. It doesn’t work on mitorrent… is there something wrong? I solved the problem in my PC and played this nice and cute gmae! Thanks a lot!!! Thats good 😀 you are always welcome 😀 have fun!